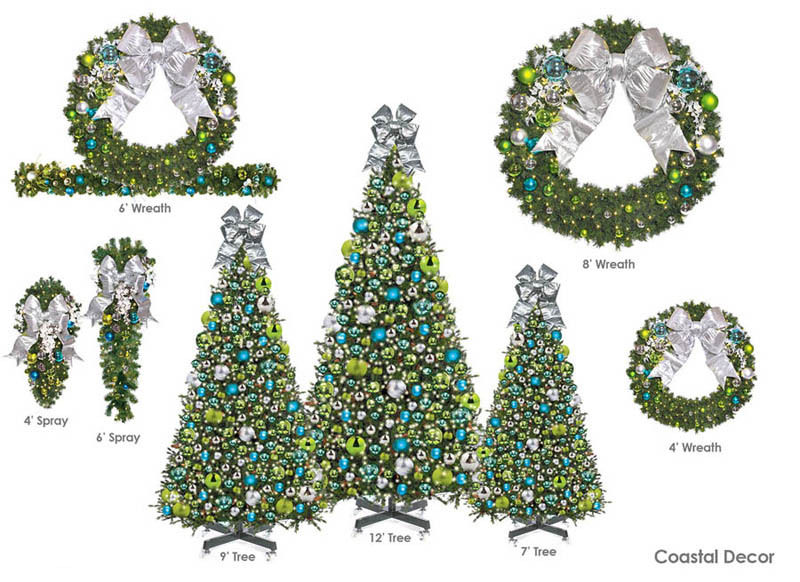 No Christmas decorating project is complete without a tree. 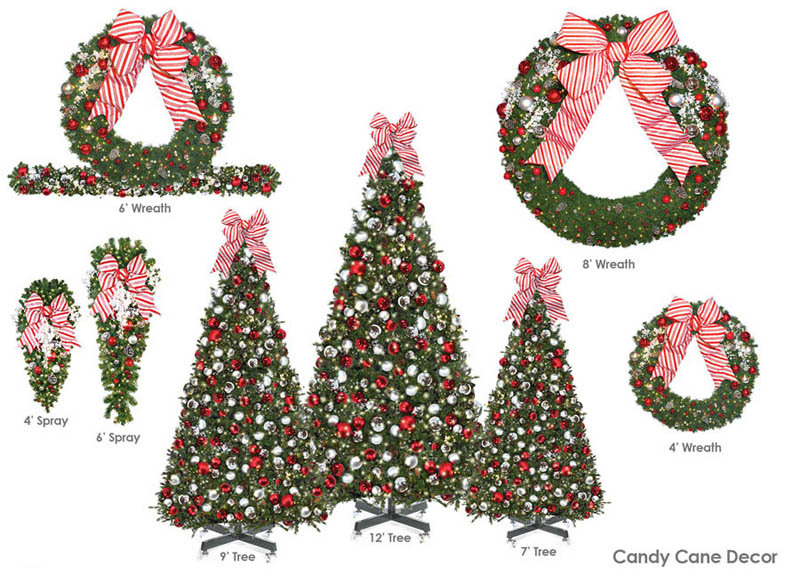 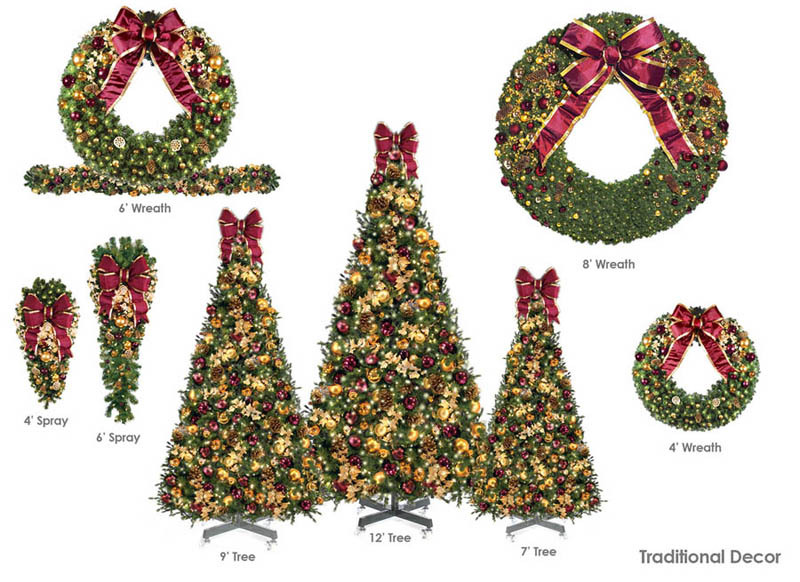 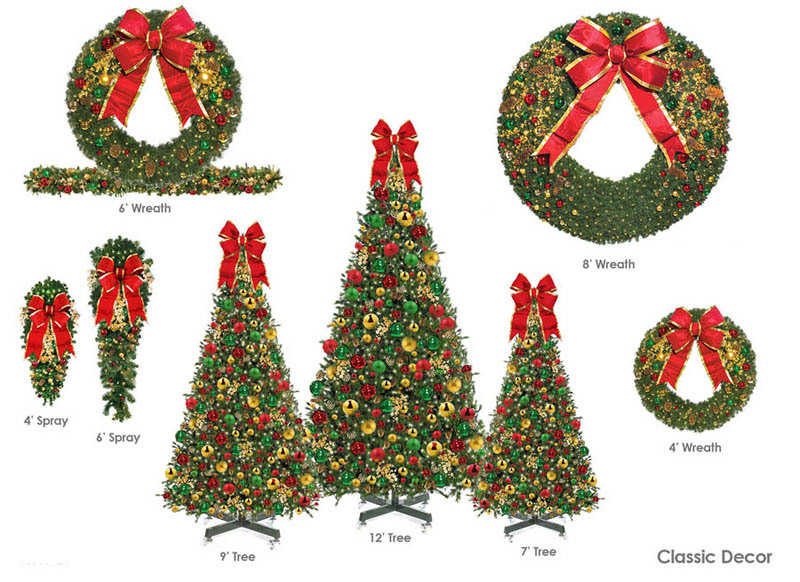 St. Louis Christmas Decor offers several tree and wreath styles to enhance the appearance of your home or business. 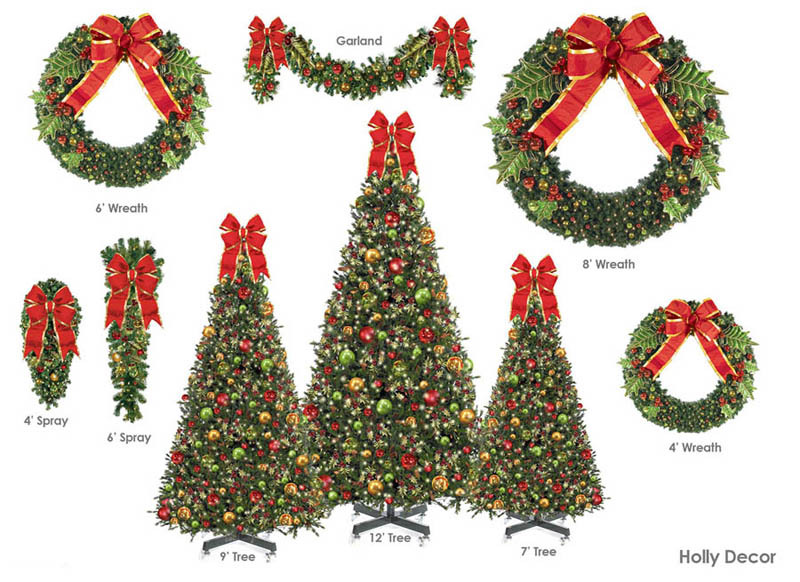 We can help you find exactly what you need to prepare for the Christmas season. 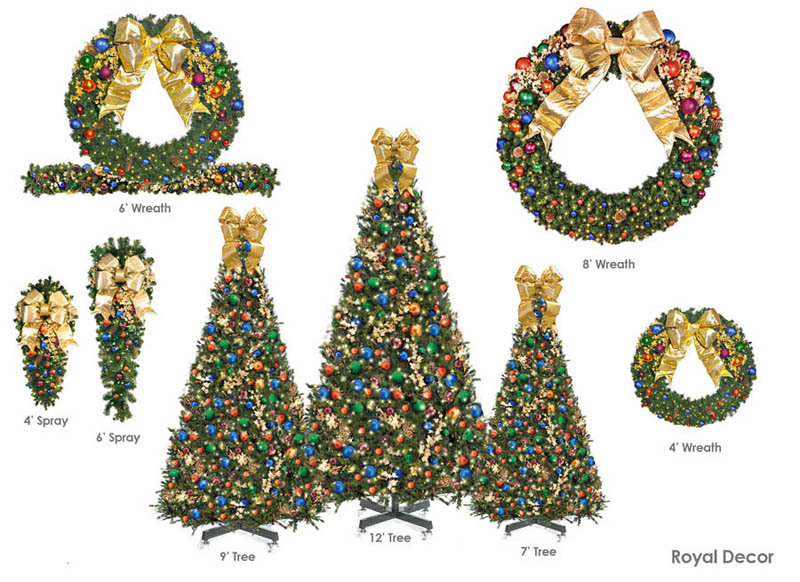 Save time this year and let St. Louis Christmas Decor take care of your interior decorating.